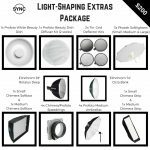 These packages are designed to compliment our Sprinter Lighting Packages. 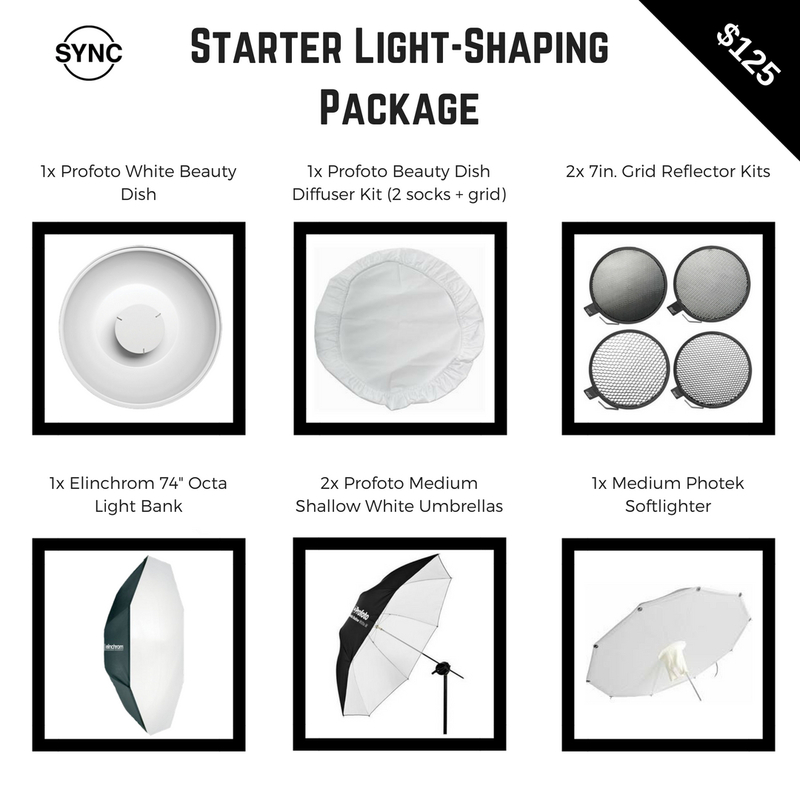 Mix and match and get everything you need in one place! 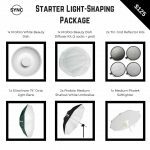 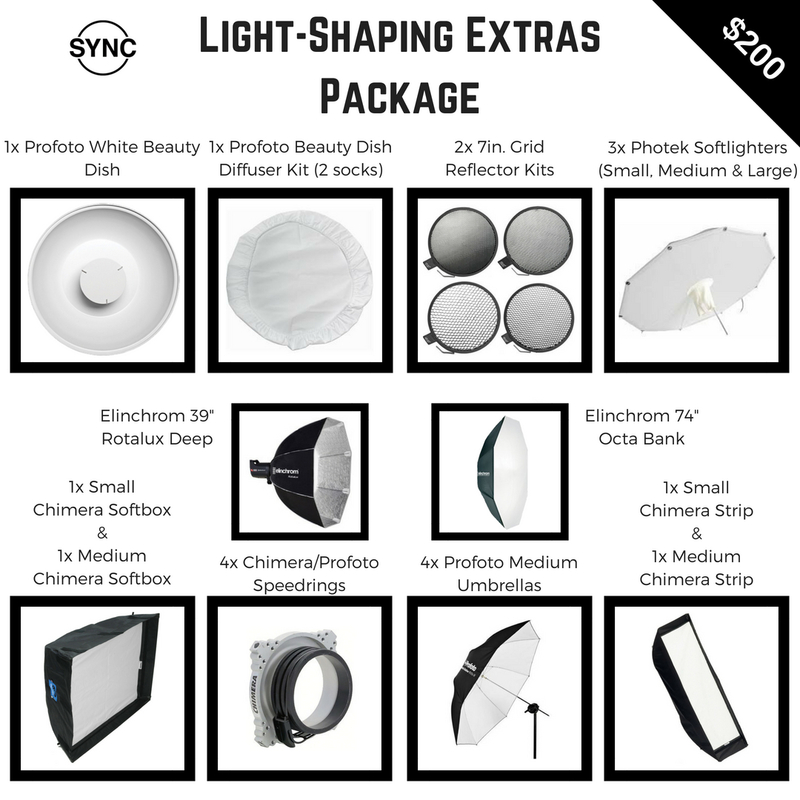 (Note: These packages are only available to rent WITH a Lighting Package (Studio or Sprinter).